Minimalism, Living Simple, You Got Fired Now What? 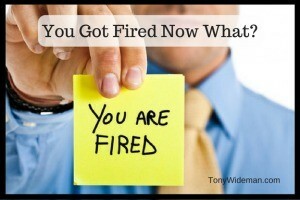 You got fired Now What? I got fired now what? When I was called and told by my manager that I would be fired in 90 days and I laughed inside. I said ok and ended the call. Seems like he was waiting for me to protest but I never did. I was given a pretty weak reason but I knew what time it was. If I was told this a year prior it may have been a problem but now it really was not. 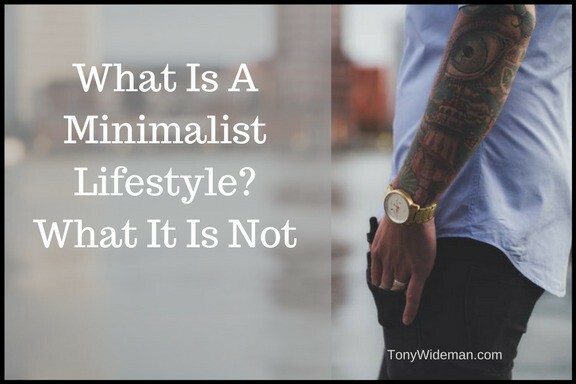 I stumbled upon Minimalism and Living Simple a few years before and changed my life. I have spent my time downsizing to almost nothing. Just the things that were important to me and the things I really loved. I don’t own much as far as possession now and I really have any real bills. Ironically I was just beginning to be able to save almost all of the salary of that job for my planned big exit a year from then. Why I laughed When I Got Fired Now What? I was not laughing because I got fired now, I was laughing at the words that were used. I was told I was “Being Released” As if I was being freed from jail. Under the circumstances maybe I was being released without parole. You see, I was earning a small income from a few websites I own. Along with the massive downsizing, I had very low expenses. All I needed to do at that point is to increase the income of my many websites and without having to report to work daily I will have more time to figure out a way to do that. I could also do freelance work when needed or at worst get a part-time job, Huh! At this point, I am going to flirt with the word “Retirement”. I am hell bent on spending the rest of my life doing more of the things that are important to me, things that make me happy and creating the time to do them. Minimalism and Being Fired Now What? After fully embracing Minimalism and Living Simple I realized I would like to travel and be free of the restraints of my Job. 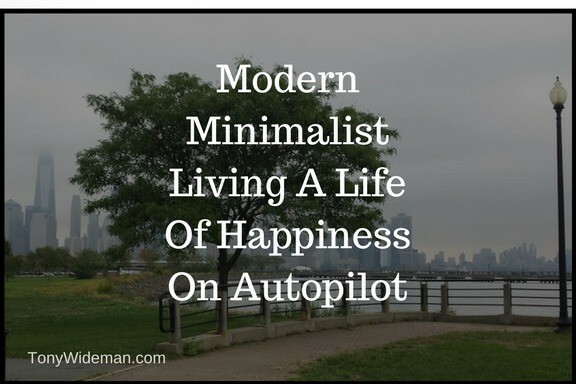 The problem was that I loved my job and believe it or not Minimalism made me enjoy it more. Let me explain. I am a Telecommunications Field Engineer. I would travel to Northern New Jersey and New York installing and troubleshooting Telecommunications circuits and equipment. For many years I did this without paying attention to my surroundings and taking for granted the beauty of those surroundings. 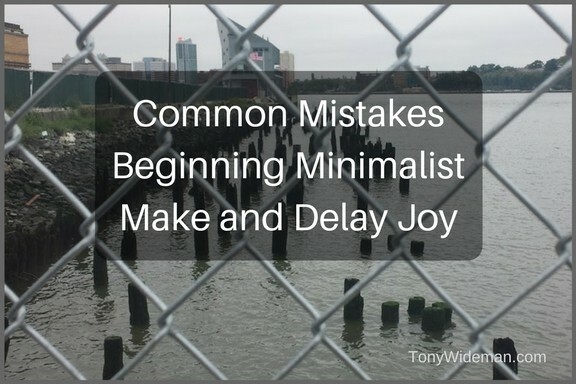 When I discovered Minimalism and Living Simple I tried to drive less and spent more time on public transportation, walking and enjoying the places I was sent. Took time to visited the local shops. Eat the local food. Talked to the local people and saw the local sights. Now that I have been “released” I will try to do this more but across the country instead of just the New York-New Jersey Area. Maybe the world! Now that I have been “release” or also known as I got fired now what? I will continue to live life as a tourist. I have worked in the New York area all of my life and NEVER saw the sights or enjoy what the area had to offer. The last few years of my last employment I have begun living life like a tourist. I see the sights, eat the food and enjoy the people of every neighborhood I visit. Almost everything I now own can fit almost into my van and I feel FREE! Most tourists live out of a suitcase and are very happy. Don’t think I would downsize much more. I have a minimalist uniform that I wear the make clothing shopping quick and easy. Recently I have been taking advantage of the beautiful parks and public spaces in the New York and New Jersey Area. I was blind to these spaces and now I have even more time to enjoy them as I make the many place my home offices for the day. In order to live the lifestyle I dream of, I will need to create Location Independent Income. 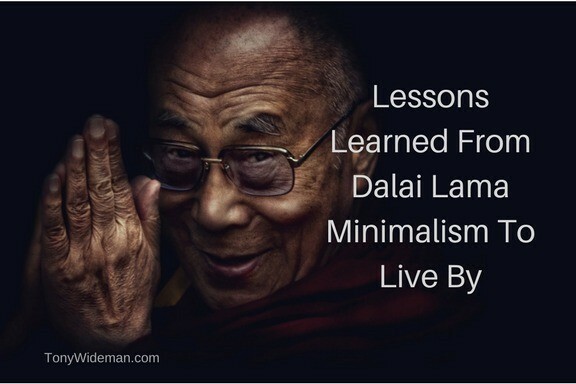 Do to simple living and minimalism I don’t need to earn much to live free. I few million dollars a week will do. I am just kidding about the millions. LOL. I have been playing around with making money online for a long time but never took it seriously. Now that I have the downsized I had more time and motivation to be more successful. I had a blog post entitled “Everyone Can Have a Money Making Website” and “All You Need is 1000 True Fans to Make a Living”. 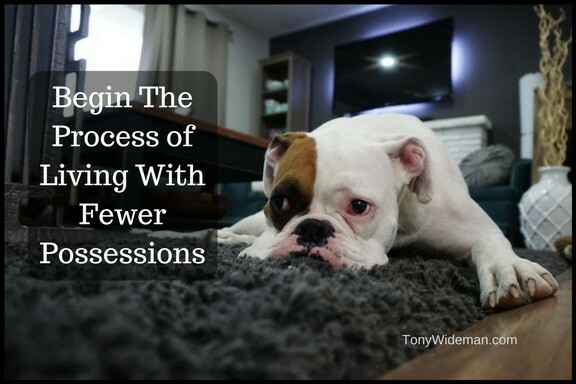 This showed a change in my mindset to earn passive income to live free. What is your concept of living free? Does it include what you spend the bulk of your day doing? Does it include doing something else? Are you doing some of the things you really love?